This table top / stand alone clock is stunning. It is made of solid metal with a glass front. 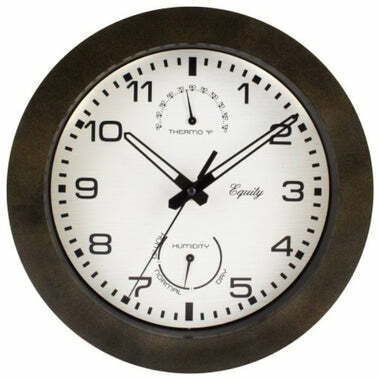 This clock is a great feature item for any living space. It will add a touch of class to any decor. This price is for one clock.